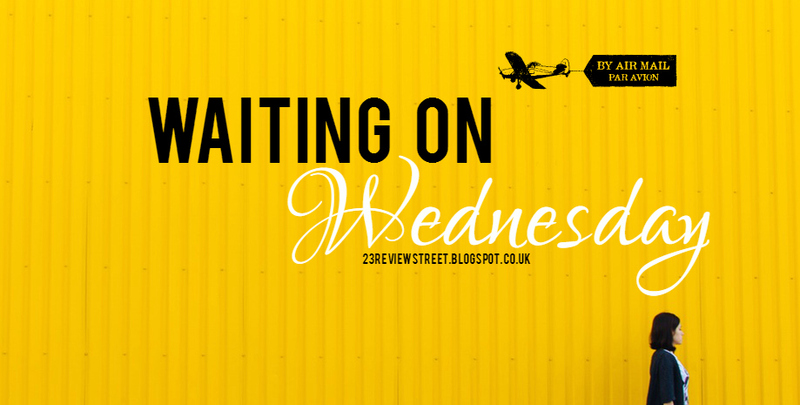 It gives the chance to show new book release that are coming out soon. 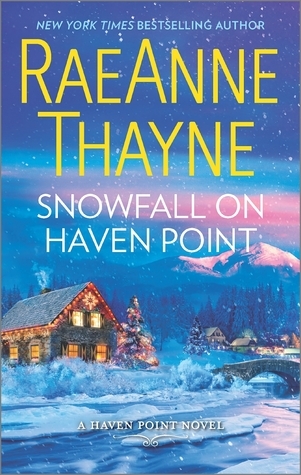 The book that I am looking forward to is Snowfall On Haven Point by RaeAnne Thayne. I have been a fan of RaeAnne Thayne since I seen one of her books recommended for me on Amazon, I loved the type of stories that RaeAnne wrote and with the eye-catching covers they are simply amazing. When I saw Snowfall On Haven Point was getting released I couldn't help but read the blurb and fell straight in love with this story and the characters, and that just from the blurb!! Snowfall On Haven Point is out on the 27th September 2016.